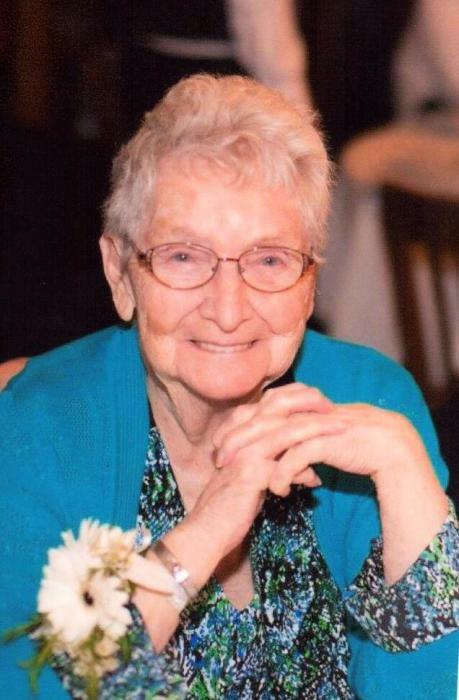 Toomey, Dorothy Mae, 92, passed peacefully in her sleep, Wednesday, June 6, 2018. She was preceded in death by her loving husband, John F. Toomey Sr. and her daughter, Sharon Ann Basalyga. She is survived by her sons, John “Jack” F. Toomey, Jr. (Peggy) and Timothy J. Toomey, Sr. (Geri), 8 grandchildren and several great grandchildren. Friends will be received on Friday June 8, 2018 from 2-8 p.m. in the Edward P. Kanai Funeral Home, 500 Greenfield Ave. A Blessing Service will be held on Saturday June 9, 2018 at 12 Noon in the Funeral Home. She will be laid to rest at Calvary Catholic Cemetery, 718 Hazelwood Ave, Pittsburgh, PA 15217. In lieu of flowers, donations can be made To the MS Society, Pittsburgh chapter.